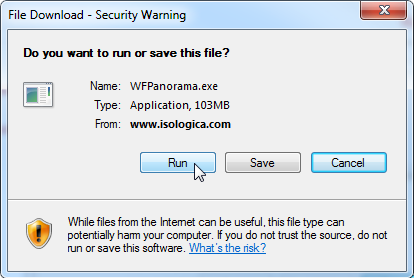 Panorama is a desktop application free to Weatherford Laboratories existing and past customers. Before you can use this application, you must download it and install it. After you finish the download (see notes on browsers below), proceed to the installation instructions. With Google Chrome, the installer is automatically downloaded as a file into your "Downloads" folder. 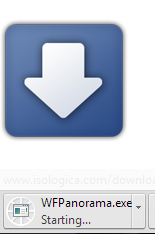 You will see the download icon briefly flash and can then monitor the download in the toolbar at the bottom of Chrome. With the Firefox browser, you will be prompted to either Save or Cancel. 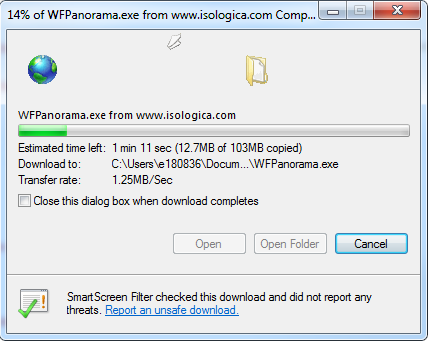 The file will be downloaded first and must be run manually after the download completes. Why do I have to activate this software?